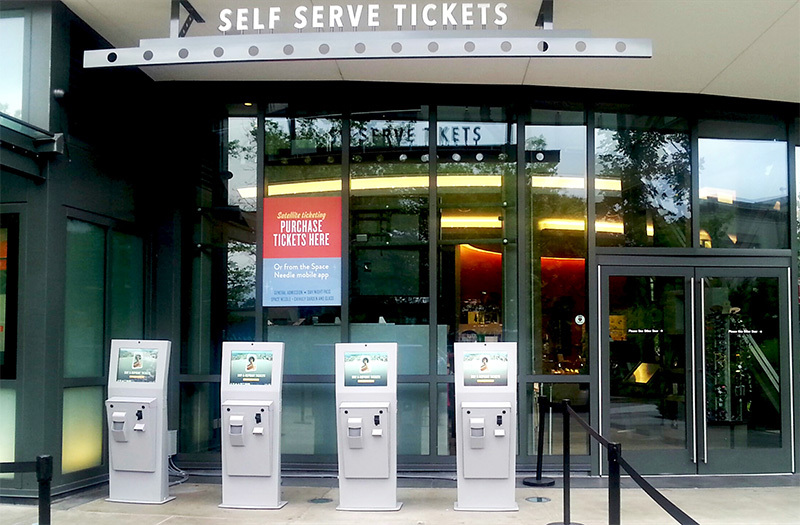 Certain interactions are a natural fit when it comes to pairing the modern consumer with kiosks and other forms of self-service technology. The case has long been made for kiosks at airports and grocery stores, for example. Another obvious marriage is that between the ATM and the person who suddenly finds herself in need of some cash. In fact, those payment kiosk services are so integrated into our daily lives we no longer even think of them as novel. A world deprived of their contribution would seem primitive. Kiosks and Security: How Prepared Are You?